The newly designed Anglers Warehouse tournament shirts will keep you looking great and protected from the sun next time you get out on the water. Rated up to UPF50+ and made from a lightweight, breathable material means you can cast with confidence when you slip one of these bad boys over your melon! 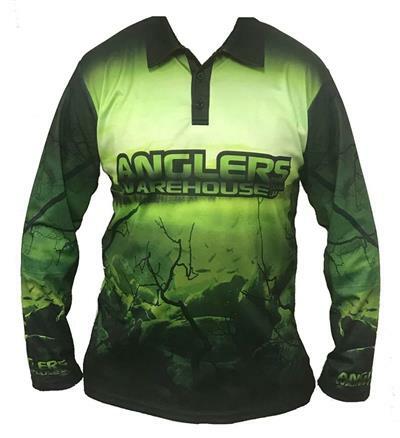 For all the sweetwater fishos #TEAMAW has you covered! With this new freshwater design our Aussie natives don’t stand a chance.